Snapshot from when the Black Keys hit up the Q in 2012. 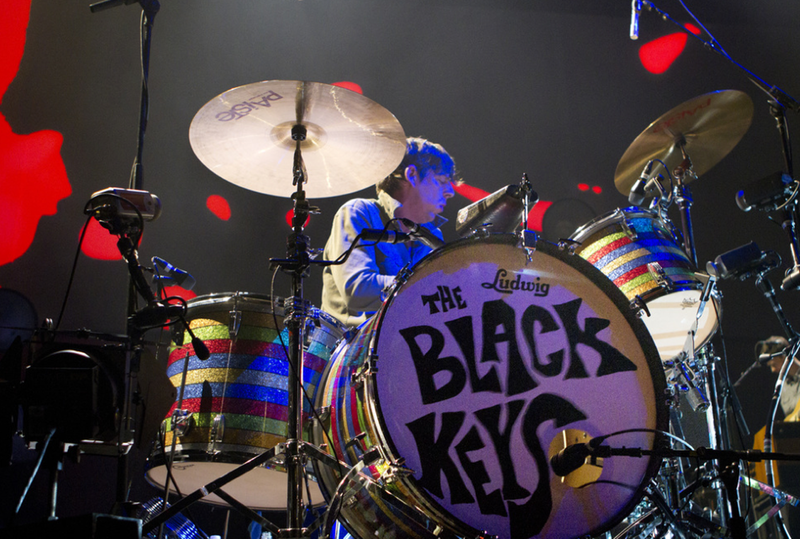 After a long five-year dormancy, the Black Keys surprised the world last week by releasing a brand new track. And while the two guys from Akron's "Lo/Hi" may not be their best tune ever, it shows the garage/blues act is still in top form after all these years. Today, building on that momentum, the duo announced dates for a fresh U.S. tour this year, including a stop at Quicken Loans Arena Sept. 30. The band's Let's Rock tour also (excitingly) includes special guests Modest Mouse, who were recently seen in Akron last September. 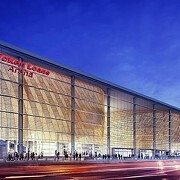 Tickets go on sale to the public Friday, March 22.